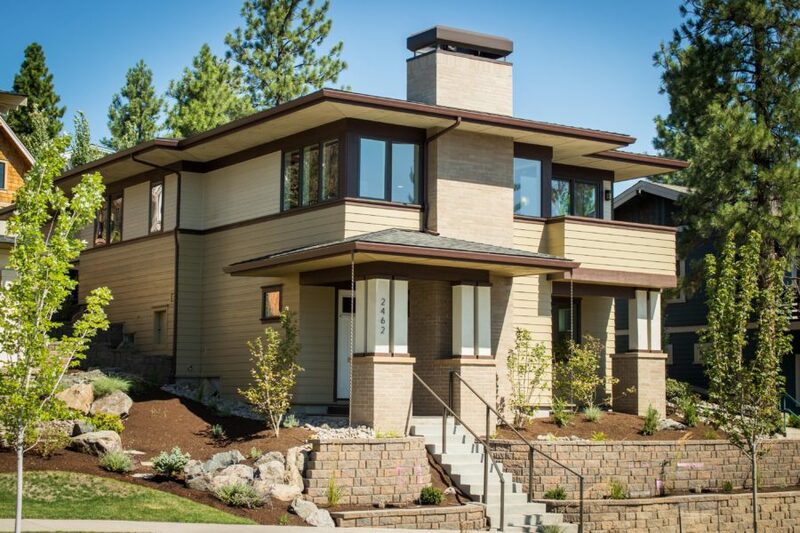 Redtail Ridge in Redmond, OR - JD Neel Construction Inc.
Be immersed in expansive views and serene landscapes in Redmond’s newest and most prestigious neighborhood, Redtail Ridge. 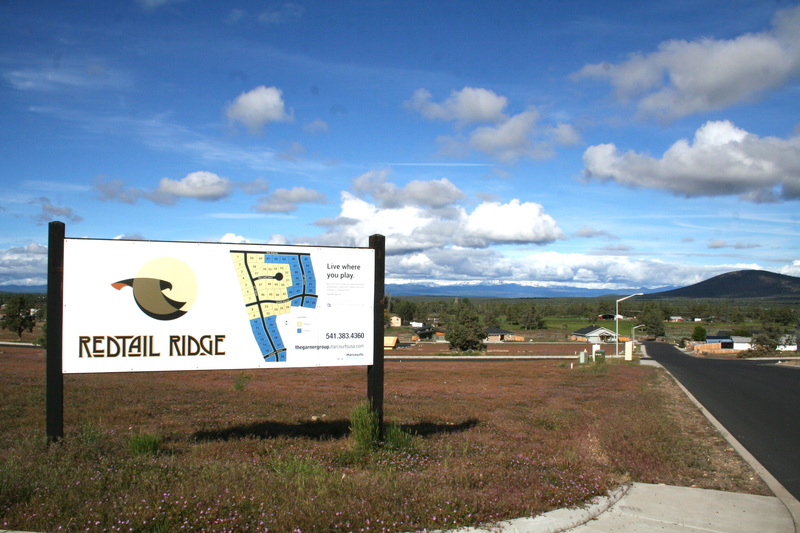 Just off Hwy 97. 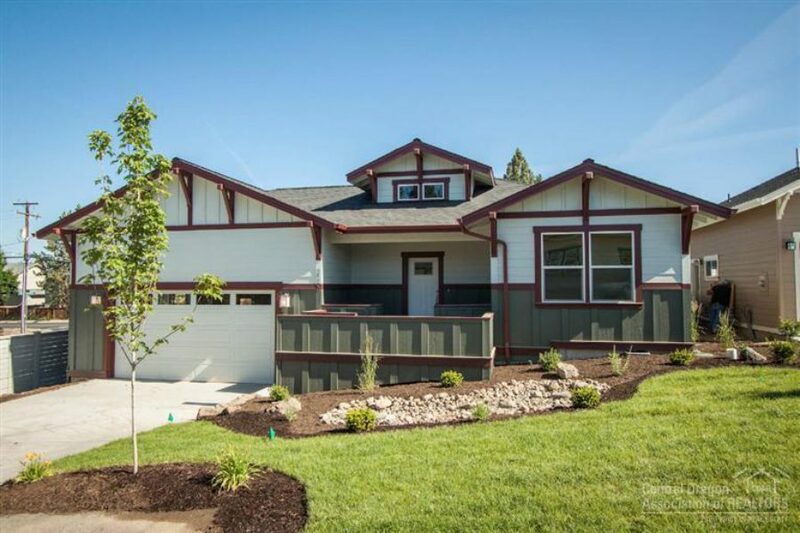 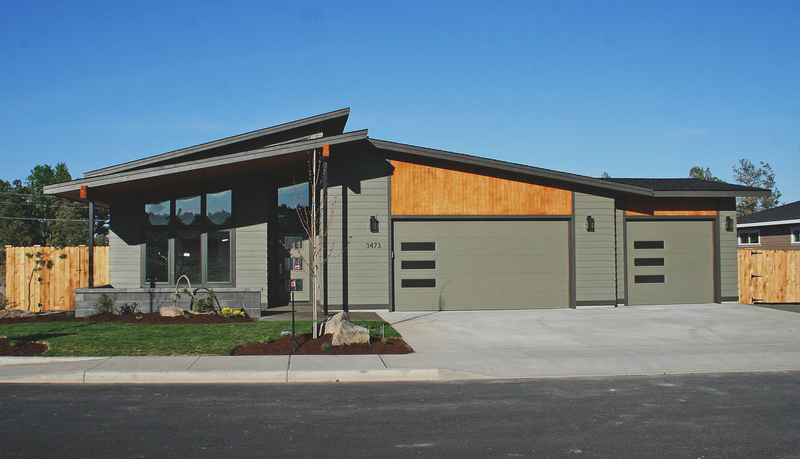 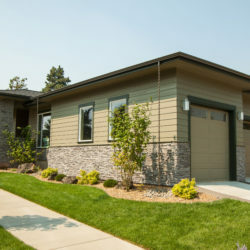 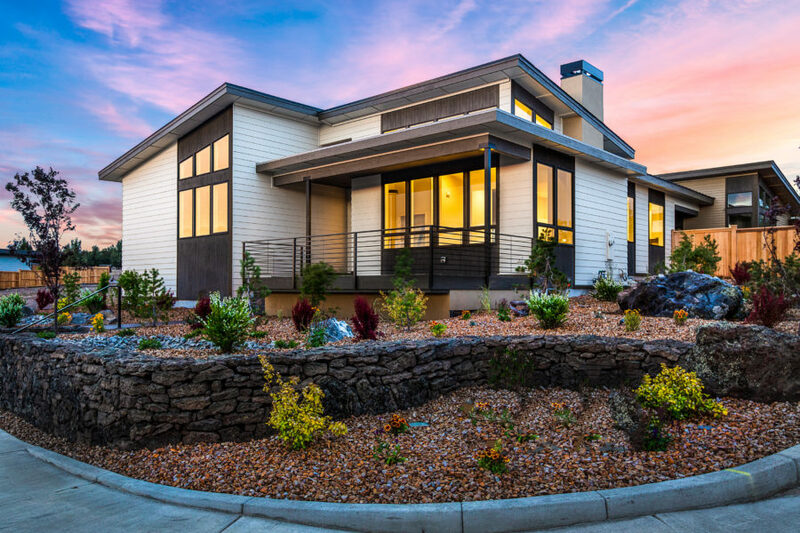 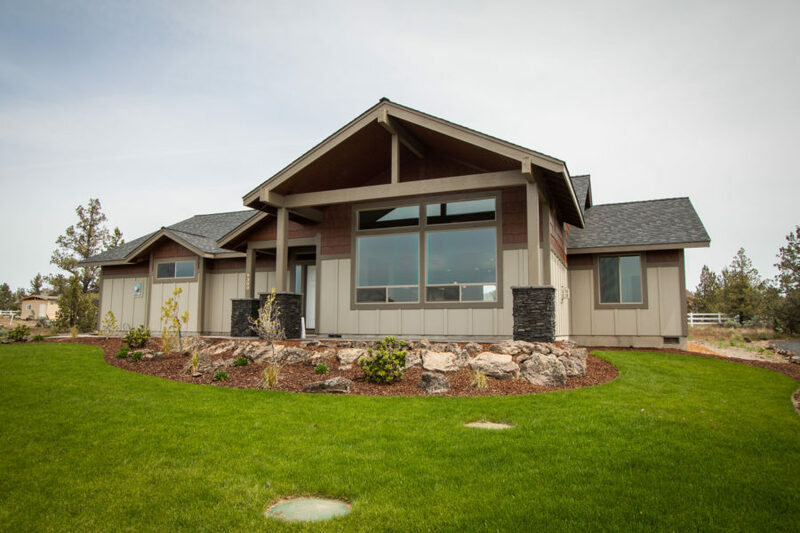 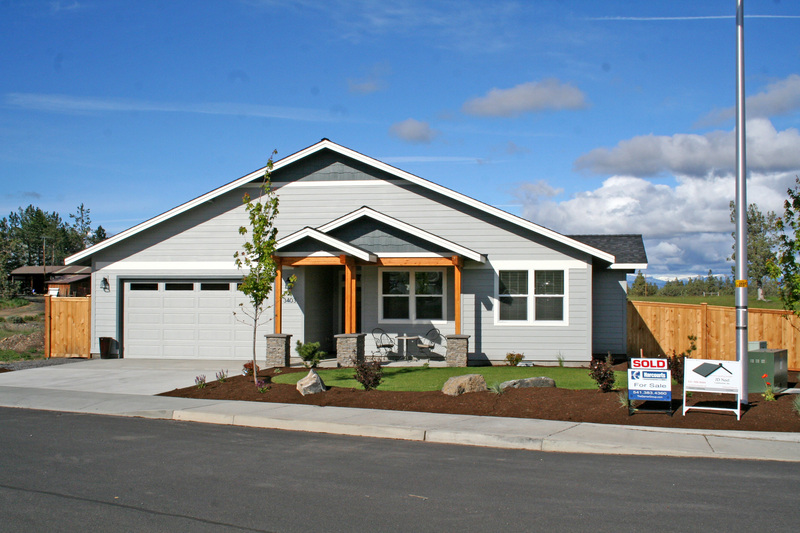 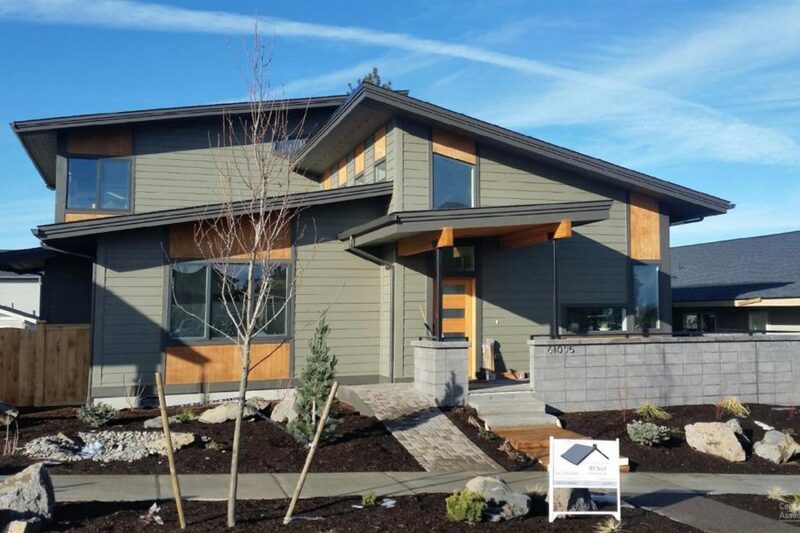 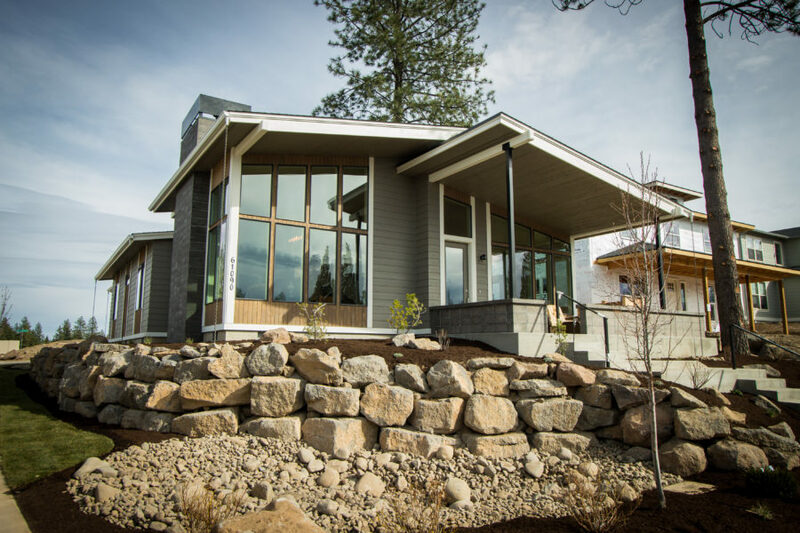 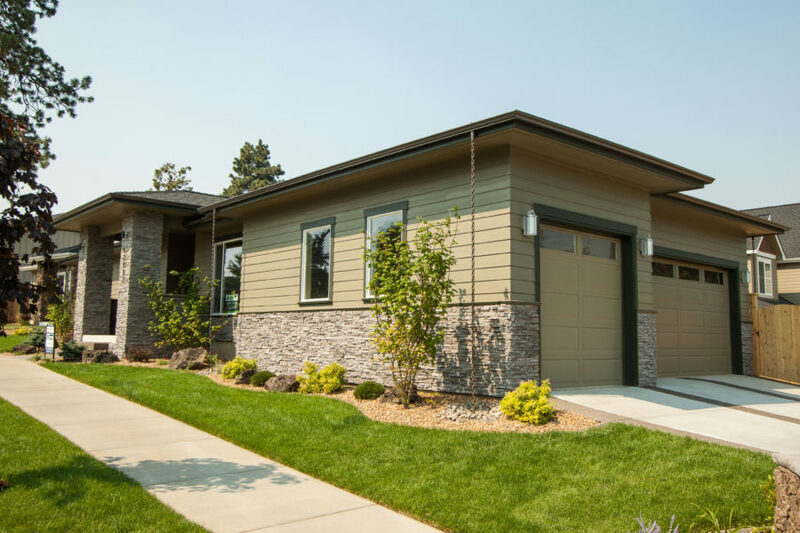 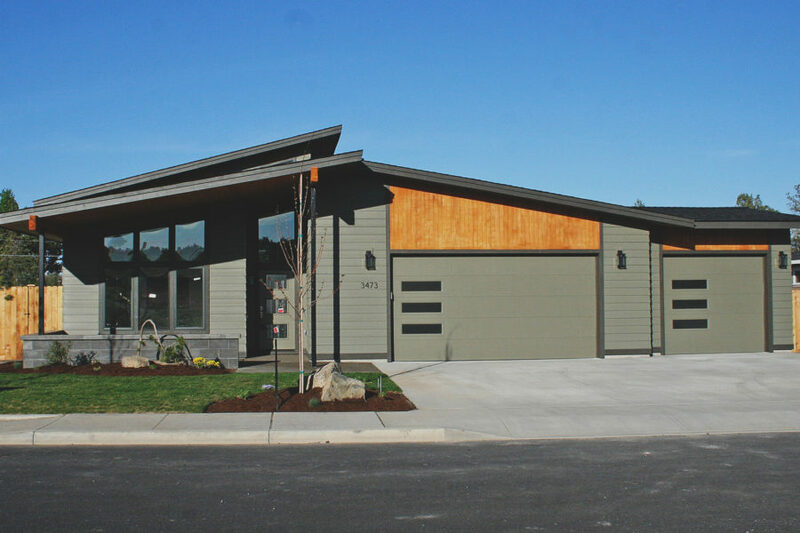 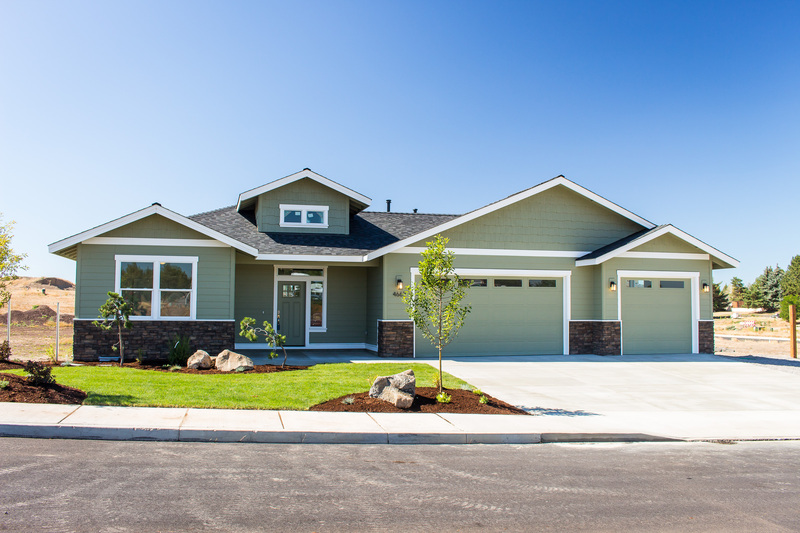 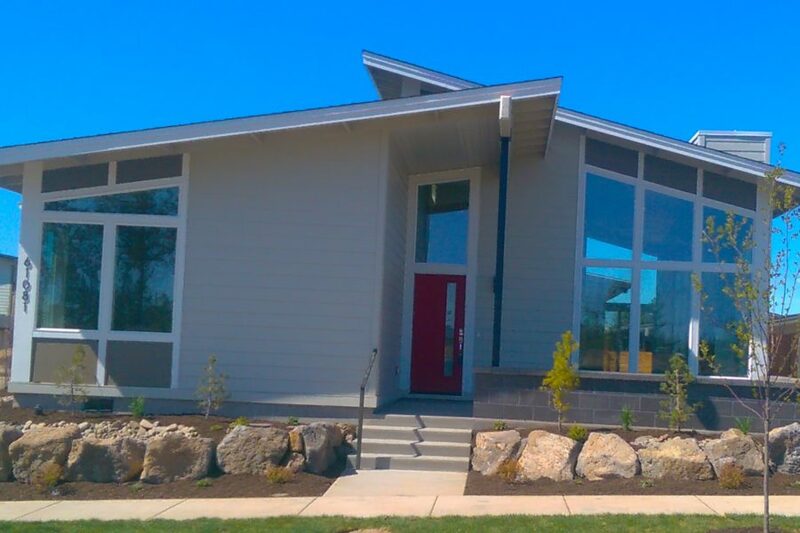 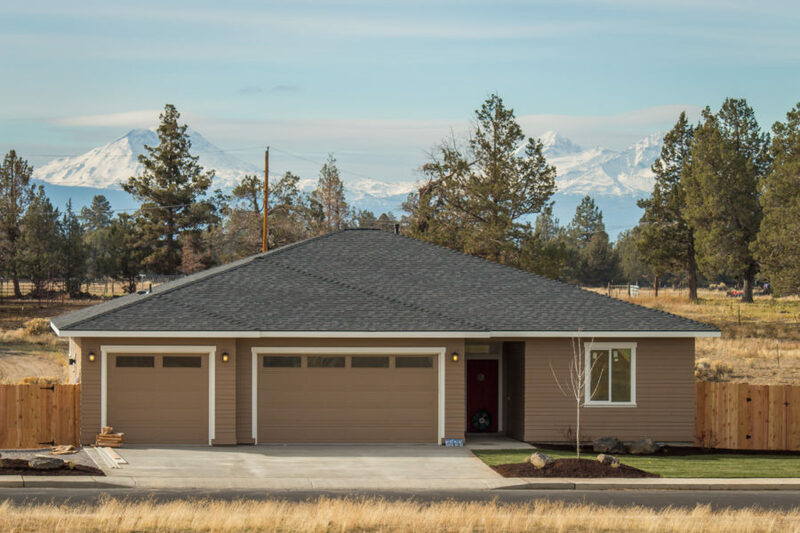 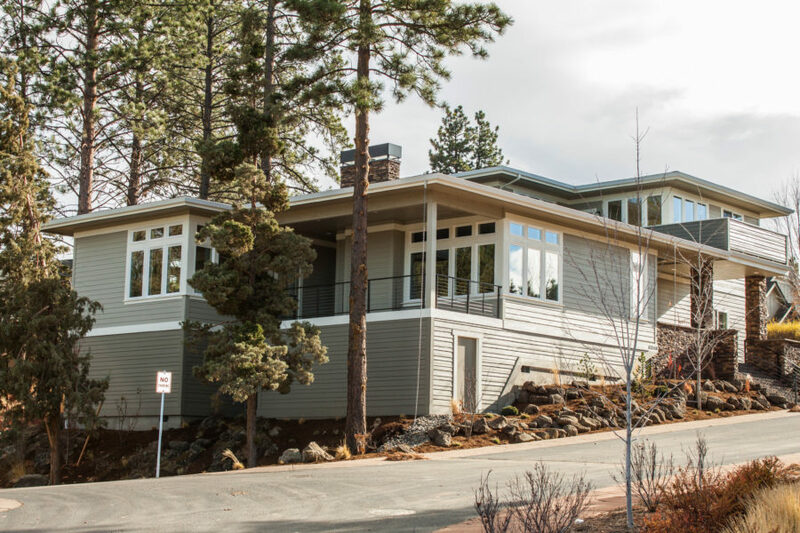 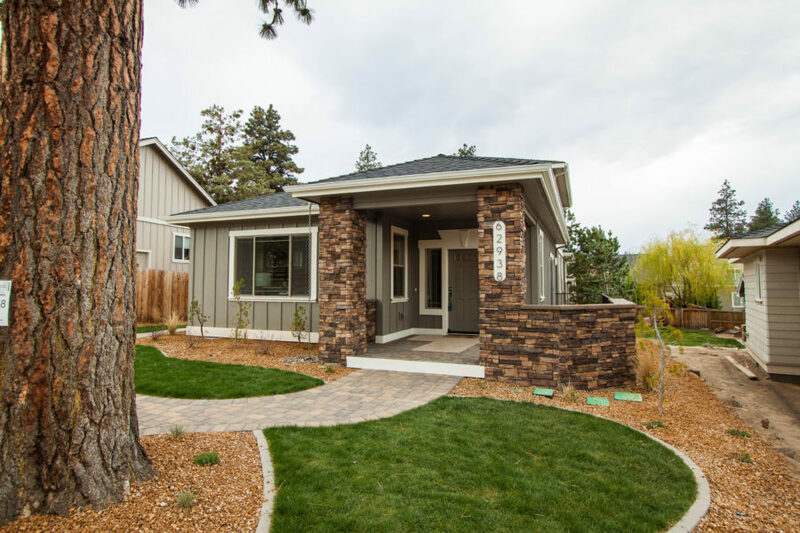 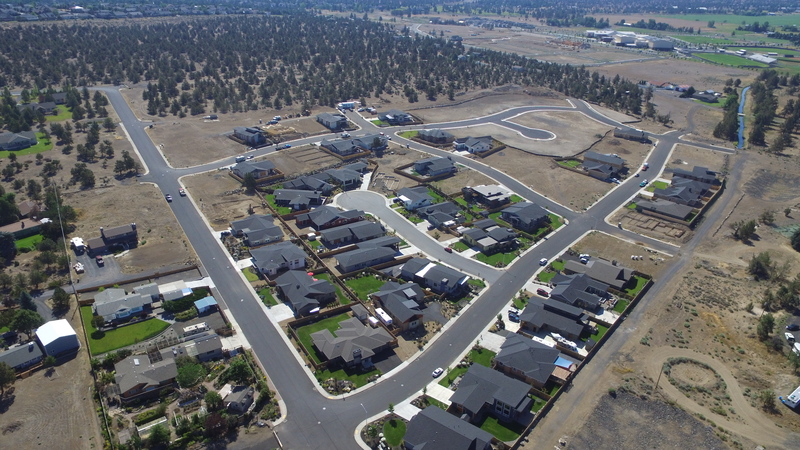 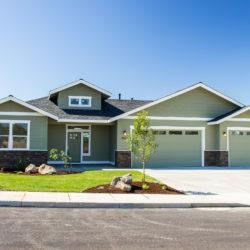 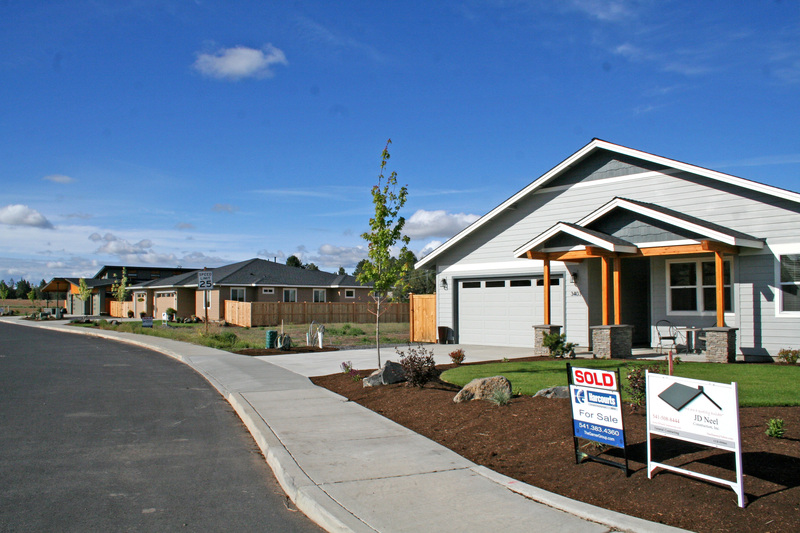 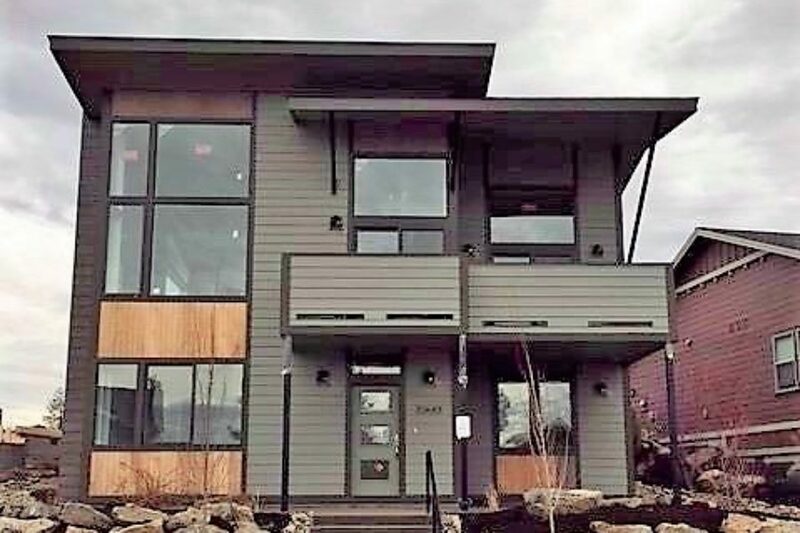 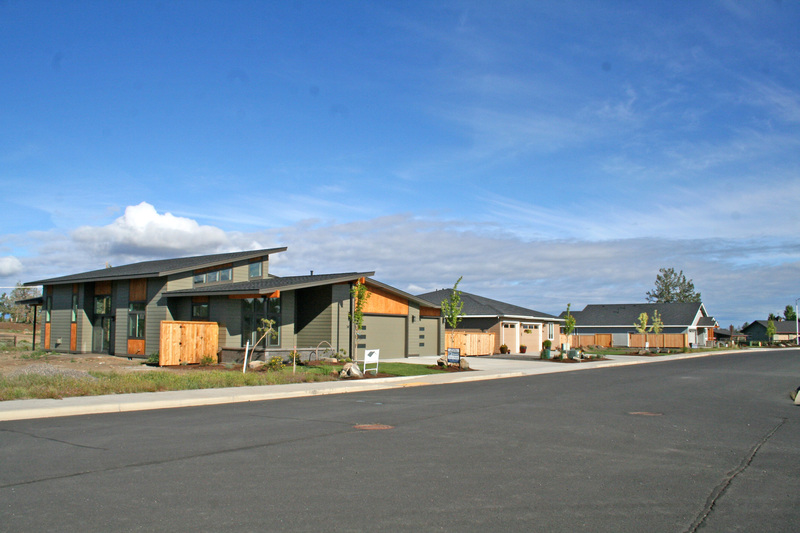 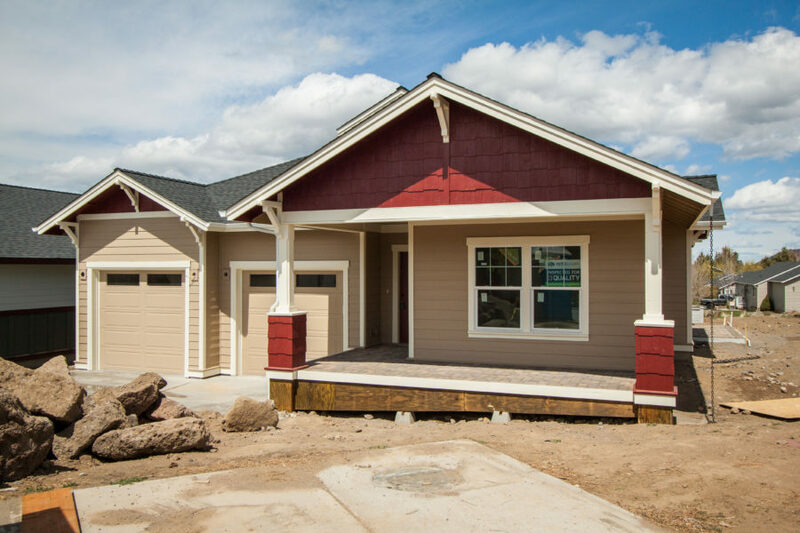 With incredible mountain views and nice sized lots that are hard to come by in Central Oregon, Redtail Ridge is becoming one of Redmond’s most sought after communities to buy a new home. 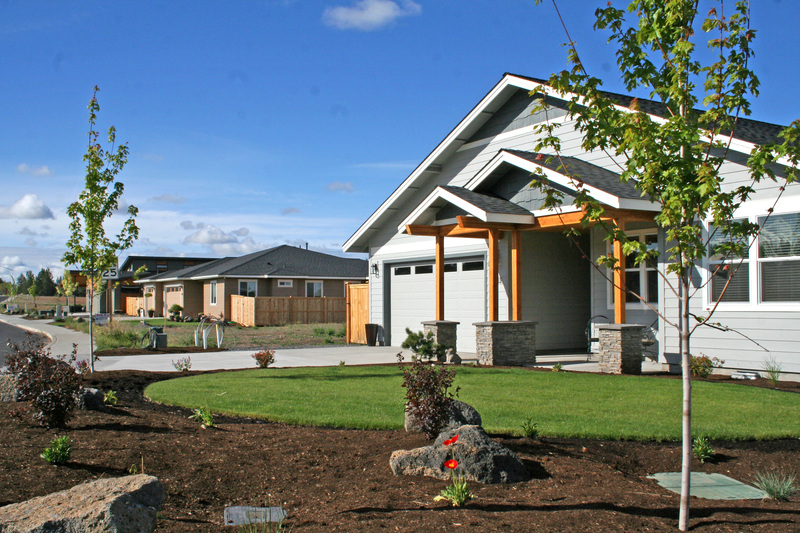 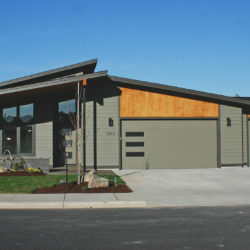 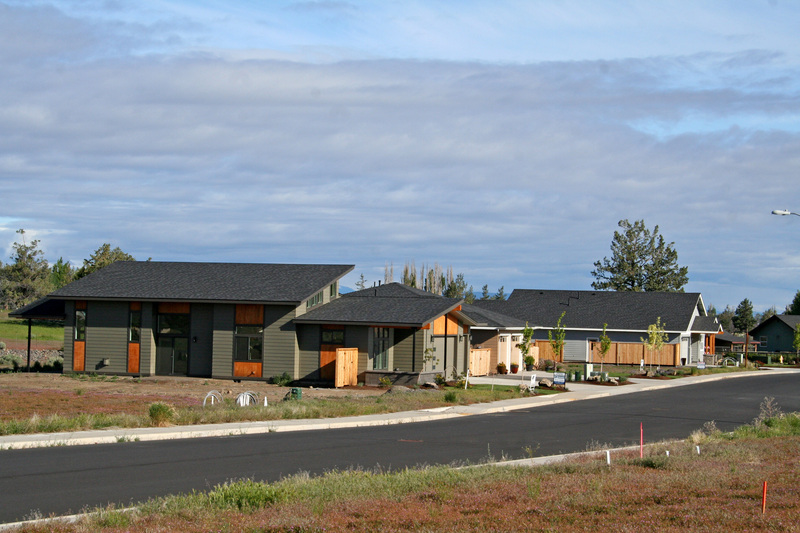 When you drive into Redtail Ridge you’ll feel a sense of seclusion with large lots as large as 9000 sq feet and higher. 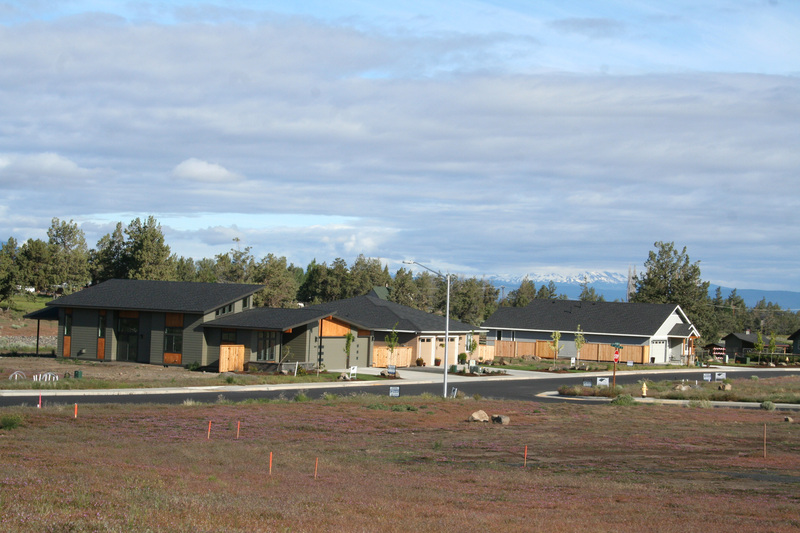 Ninety percent of the lots have views of the Cascade Mountains making this a rare area in Central Oregon indeed. 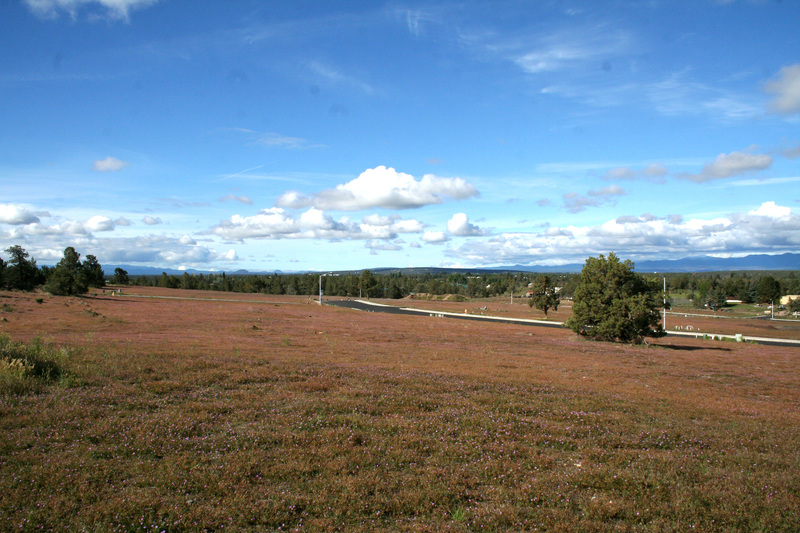 Several lots are available. 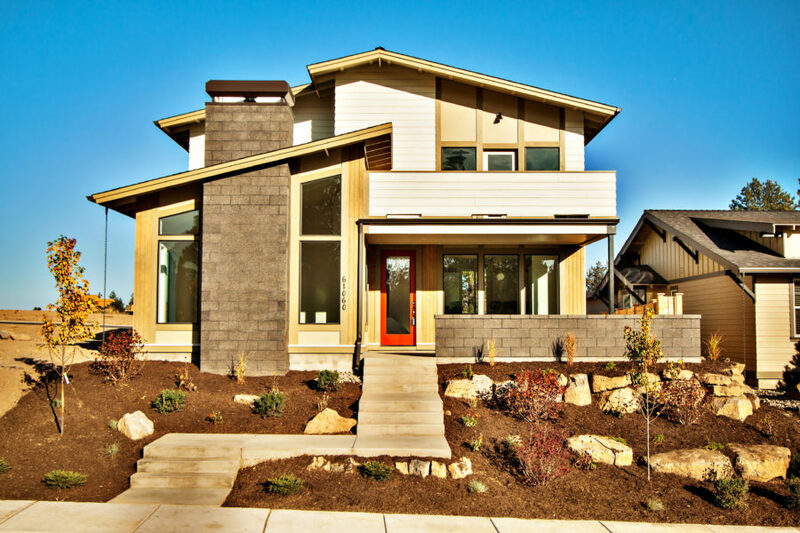 Contact JD Neel Construction, Inc. today.